Showcasing California’s Central Valley, Westlands uses documentary photography to examine the danger drought and water policies represent to farming. The valley has been a productive food-growing region for decades, but water shortages and complicated laws have placed the region’s farms—and subsequently its communities and culture—in precarious conditions. Moving beyond simplified narratives of environmentalist versus farmer or government versus worker, Westlands reveals the complex story of fragile ecosystems, a growing population, and the need for social responsibility and sustainable solutions. The lessons suggested in these breathtaking photographs apply not just to California but to worldwide conversations about water usage and rights. 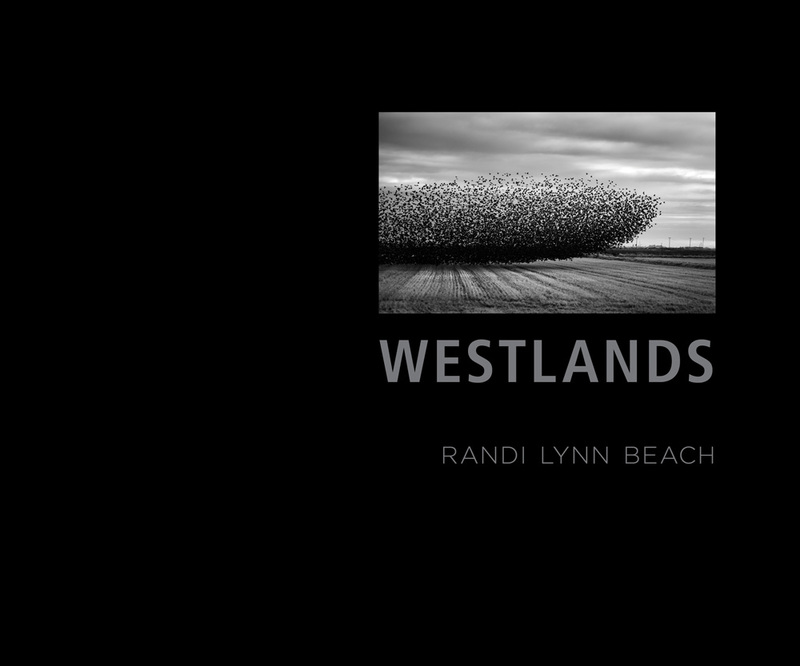 Randi Lynn Beach’s photography and documentaries have been featured in a variety of popular publications, including Rolling Stone, People, the New York Times, and Popular Photography. Her most recent documentary is Westlands: A Water Story, which was featured internationally in film festivals and won a Telly for Social Responsibility.